Last Shelter: Survival already has between 1.000.000-5.000.000 downloads on the App store and is now available on your PC as well. 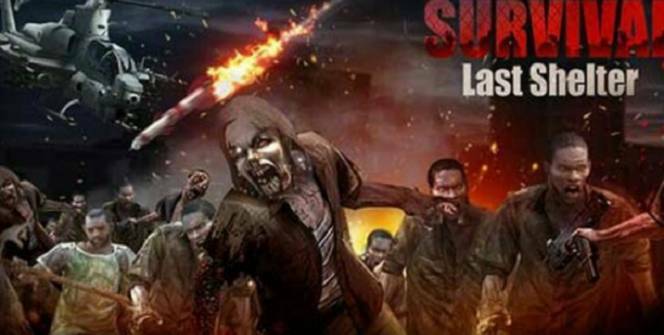 The game is based on strategy and managing a world that is dominated by zombies. You have to survive by building your defenses to fight of the zombies while keeping your people fed, as you are the commander of a refuge. Your job as a player is to keep your people safe and improve your defense. Even after everything has settled down, you will have to lead your people into a better tomorrow by re building the area and making it a functional place to be again. You have to build your shelter and customize it after the apocalypse to make it feel like home and assure the safety of your people. 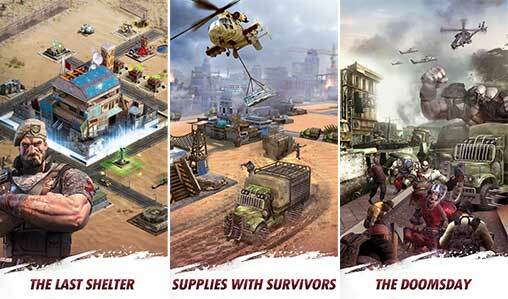 Since the apocalypse is across the world you can also join forces with other survivors from different countries to strengthen your defense. The more your alliance grows, the more jealousy from your rivals will increase and they may wage war against you to steal what is yours. You would have to defend your people, your resources and your shelter through a strategic plan. The game is multi-player and you can form alliances with other players while taking care of your own and building a shelter. You would have to gather resources and try to become the over-lord of a world gone to the dogs. The game begins with you only having a base for operations and will grow as you advance through the game. The game is continued by completing missions. After you complete enough, you will be able to build buildings and structures to rebuild the wasteland the apocalypse left you and your people with. You can build anything from hospitals, garages, mines to farms and houses. Depending on the need of your people, you will have to use your judgment to decide what to use your resources to build. After you finish all the missions regarding to the chapter you are on, you can progress to the next chapter. As each chapter is completed by you, you can read more of the story and add new characters. The more the game advances, the more wars you will have to be a part of. During these wars, each character holds certain abilities and can help you win the war. The fight against the undead will continue and you have to protect and fight against them through strategy and planning. The game has some extremely unique elements that have never been tried out before and is an overall good play and worth a download. 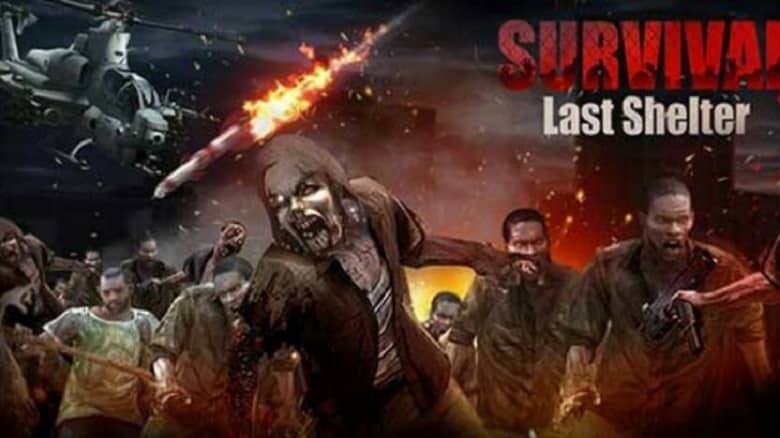 This game is by IM30 Technology Limited also developers of Last Empire War Z. The main problem people complained about was the small screen but now the game is available as a PC game on any computer that has Windows 7/8/8.1/10/XP or a Mac. The game is free to download on any device and Play store as well. Last Shelter: Survival is also available on iOS. The big news though is now you are not limited to just your mobile screen and it can be played for free on your laptop or desktop. Sometimes when playing Last Shelter: Survival, bluestacks ask you fee to pay but gives you option to download some apps. Every time it asks you just select “Install apps” and continue using it free. I hope you enjoyed this article, please rate and share. If you have problems running Last Shelter: Survival on your desktop or any other issues, leave a comment below.